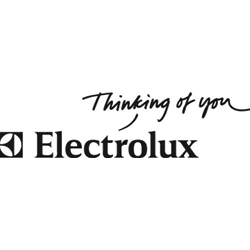 For more than 90 years, Electrolux has built small appliances that are reliable, innovative and beautifully designed – all with you in mind; the Electrolux Floor Care division is no different. Vacshack.com has been walking side by side with Electrolux for over 10 years now. The Precision Line by Electrolux will take you to the top step of perfection in cleaning by offering you all the features you find in home improvement stores like Lowes plus more.